If you’re trying to eat healthy but save money, a good rule of thumb has been to splurge only on organic produce that notoriously contains large amounts of pesticides. The Environmental Working Group (EWG) makes this easier by releasing a list every year called the “Dirty Dozen,” which names the 12 pieces of produce that contain the most pesticides. Stick to EWG’s “Clean 15” list for everything that’s OK to buy nonorganic. 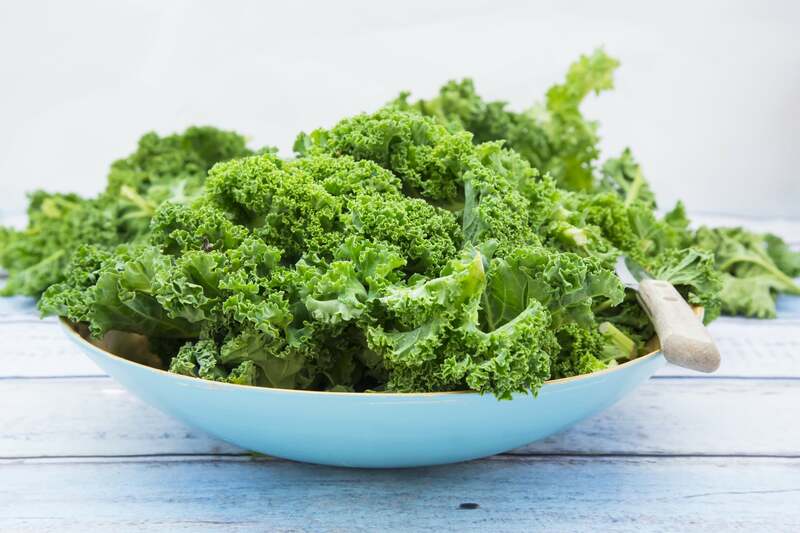 The Dirty Dozen list for 2019 contains many of the same items as in 2018, with one notable exception: kale. The dark, leafy superfood is a staple for healthy eaters, finding its way into smoothies, salads, and sides. In 2018, it didn’t even make the list. But in 2019, it was listed as the number three dirtiest piece of produce. Other fruits and veggies that made the Dirty Dozen list include strawberries (number one! ), potatoes, apples, and celery. So if you’re making your own DIY celery juice, be sure to buy organic. But the Clean 15 list has good news for all you avocado- and cauliflower-lovers out there. Those health food staples are considered some of the cleanest produce available, along with onions, pineapples, and asparagus. That doesn’t mean you shouldn’t wash your produce — who knows how many people have squeezed your avocado (gross! ), so it’s best to run everything under water before chowing down. For a complete itemization of the Dirty Dozen and Clean 15, check out the lists below. And for the full report, visit ewg.org/foodnews.